In addition to fees for services performed, the cemetery also accepts donations from the public for the Cemetery Beautification Fund. This fund is used mainly for the purchasing of trees and shrubs for the cemetery. 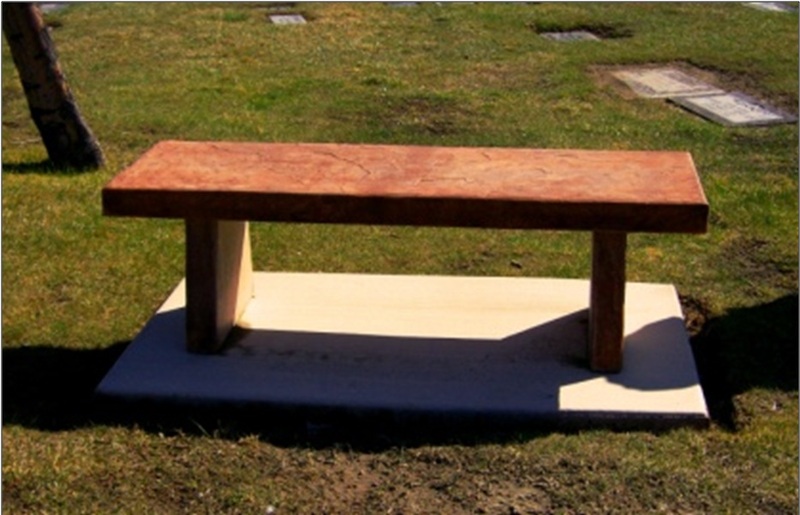 Donate a tree or bench in selected locations and leave a lasting memorial to someone you care about and a gift to your community Cemetery. Prices include placement and stone memorial. Trees will be from a select list compatible with our growing area. Wording of memorial subject to Cemetery Board approval. Please call the Cemetery Sexton at (775) 423-4066 for information. Benches life span, under normal wear and tear is esimated at 7 - 10 years. The Churchill County Cemetery is not responsible for any damage or acts of vanalism to the benches. We will, however, so what we can to maintain and protect the benches, as well as any needed repairs.